I have been wanting to film this video for so long and I finally did it. 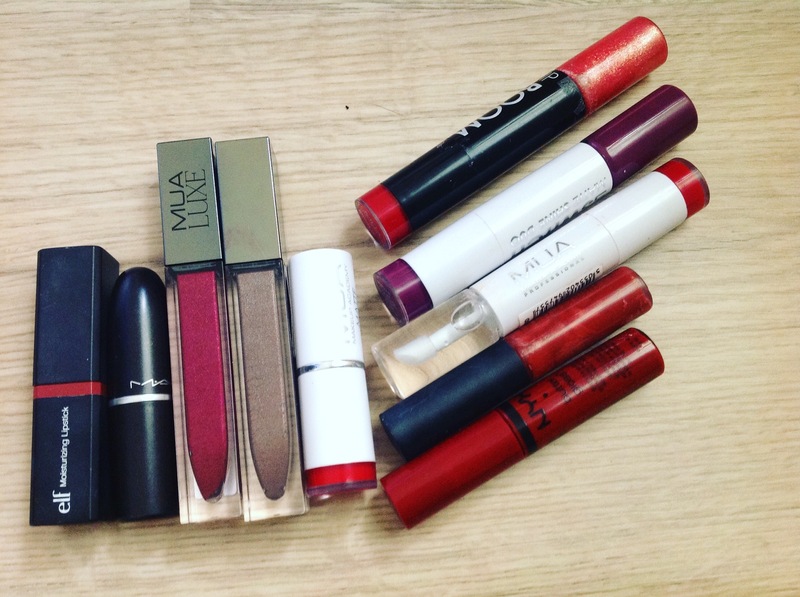 I think I will film my favorite fall lipsticks every season because I really enjoyed doing this. 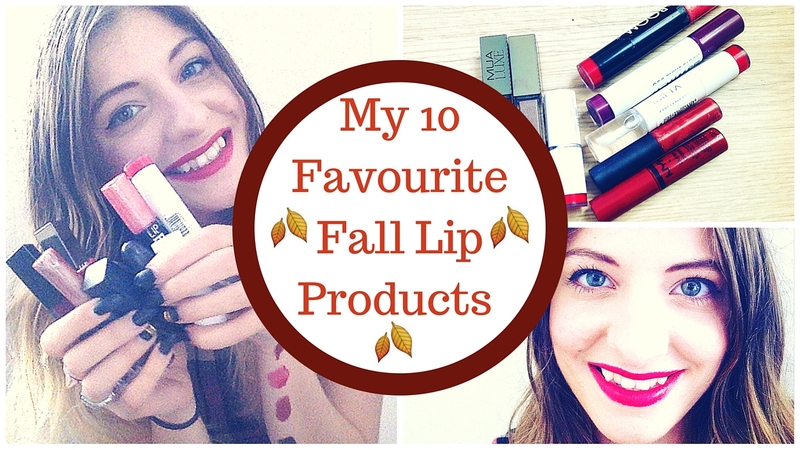 So let me stop writing and just share with you what I myself have been loving this fall for lip products.